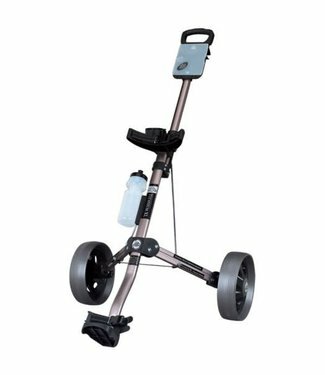 The OnCourse Lite Rider Cart is an affordable, feature fille.. 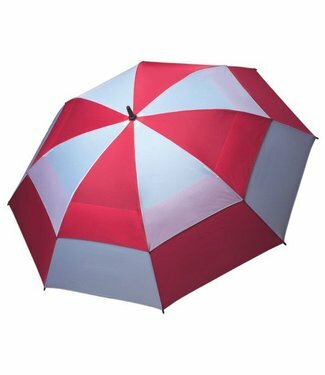 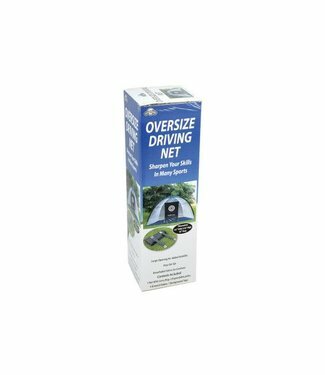 The OnCourse Oversize Driving Net is the perfect solution fo.. 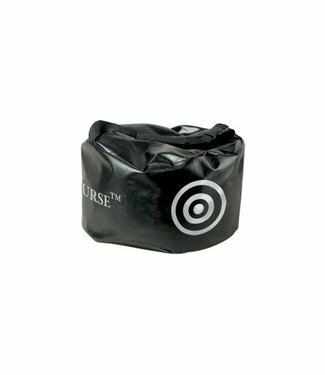 The OnCourse Putter Cover will protect your putter from scra.. 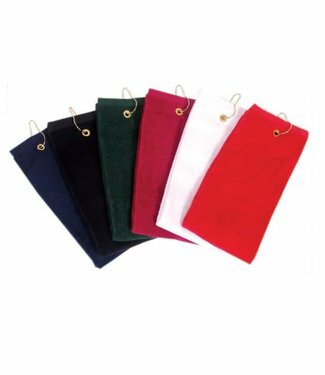 The durable, 16" x 26", 100% terry cotton towel is Dobby hem.. 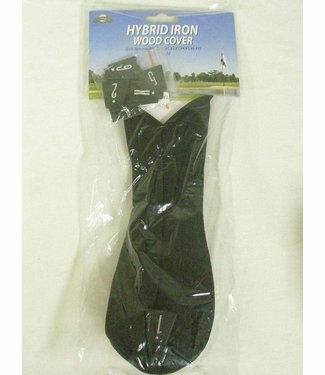 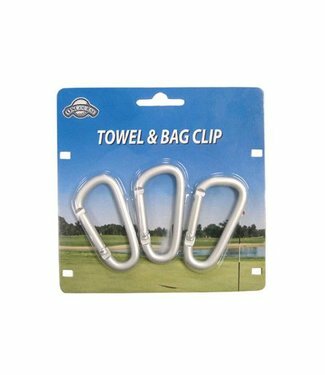 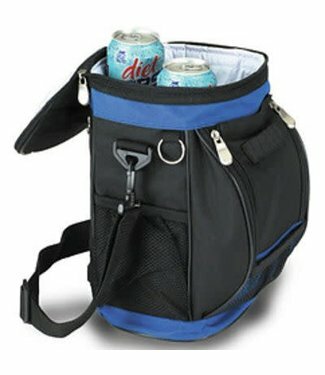 The OnCourse Towel & Bag Clips have 3 carabineer clips for t.. 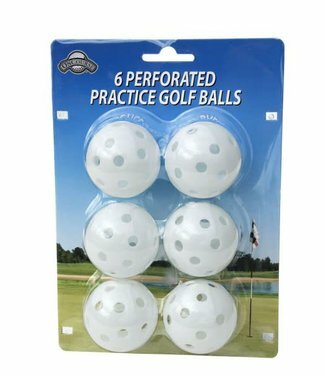 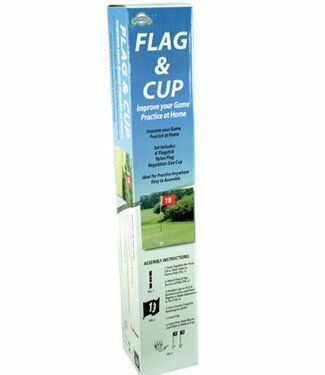 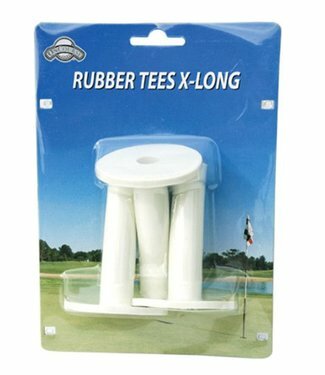 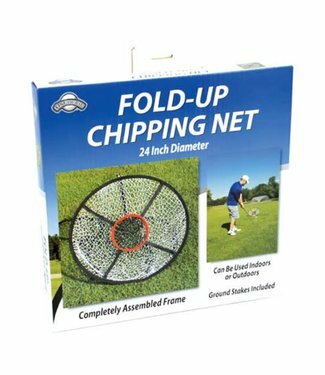 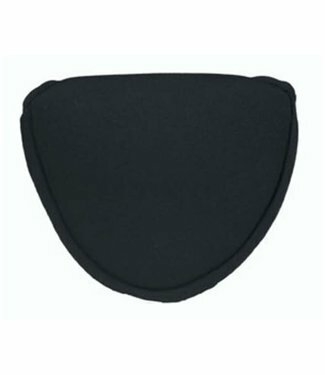 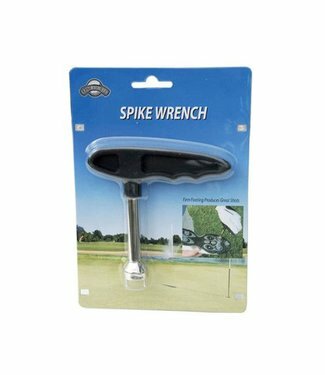 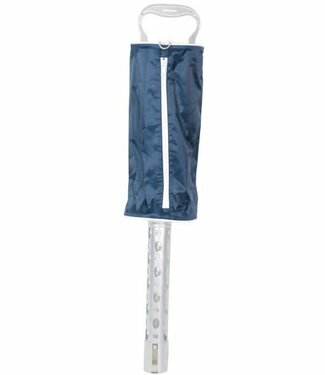 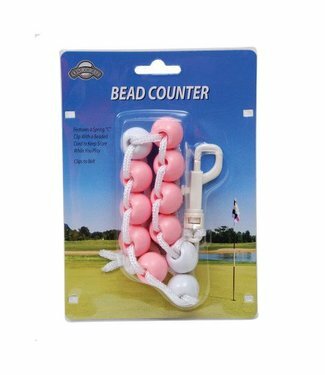 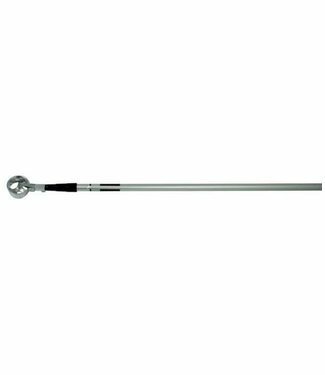 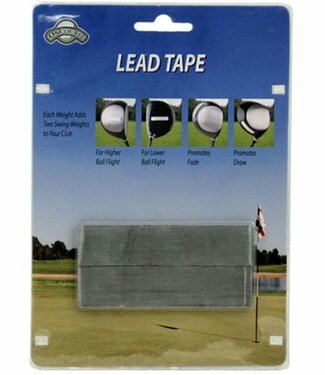 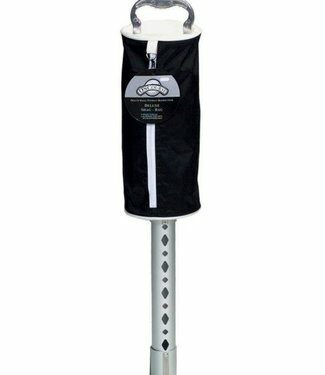 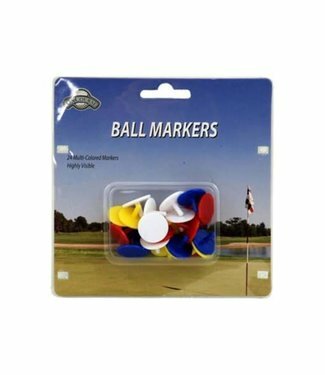 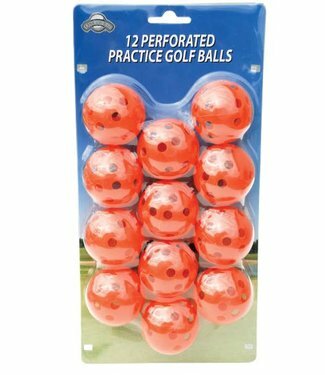 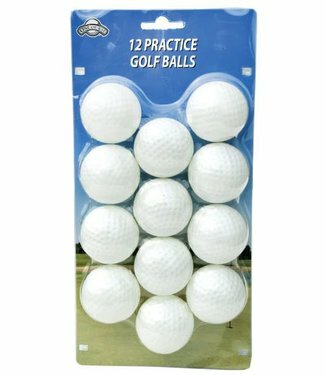 The OnCourse Fold-Up Chipping Net contains a completely asse..
On Course Rubber Tees are made of a durable rubber compound ..